Budget Auto Glass in Modesto, CA is the #1 choice when it comes to those busy individuals who just can't find the time to get to a shop and most of all, sit & wait. Our Modesto auto glass expert window tinting technicians have no problem coming directly to your home or office and providing the service you need, promptly and professionally. 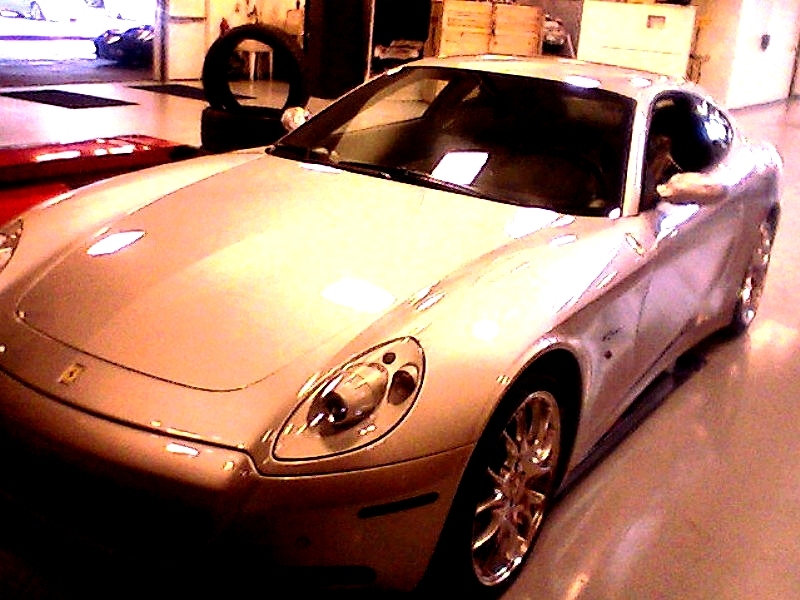 We use only top quality products for tinting, and are certified installers of Suntek and Solar Guard tinting products. For more information on SunTek products, please click here. For more information on Solar Gard window tinting products, please click here. As you're driving down the turnpike and approaching the tollbooth, you reach for the switch to lower your window and nothing happens. The switch moves but the window does not budge. Not even a noise from the window motor can be heard which strongly suggests to you that the device is not functioning. You must stop your car and open up the door to pay the attendant before continuing on your trip. Thoughts of an expensive car repair bill are dancing through your head, putting you in a foul mood and tempering the anticipated fun of your getaway weekend. Don't despair: Budget Auto Glass in Modesto, CA offer very affordable rates for power window, power door lock repairs. 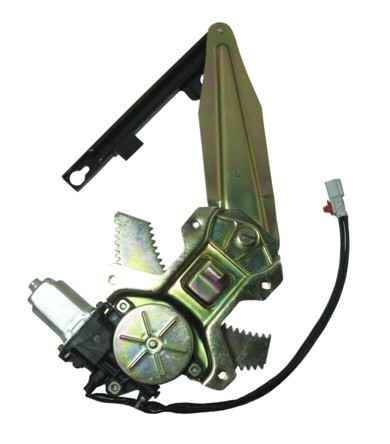 When your power windows or power locks are not functioning, it is usually the regulator that needs replacement. 1. Remove the door panel for the affected window where the power is not functioning. 2. 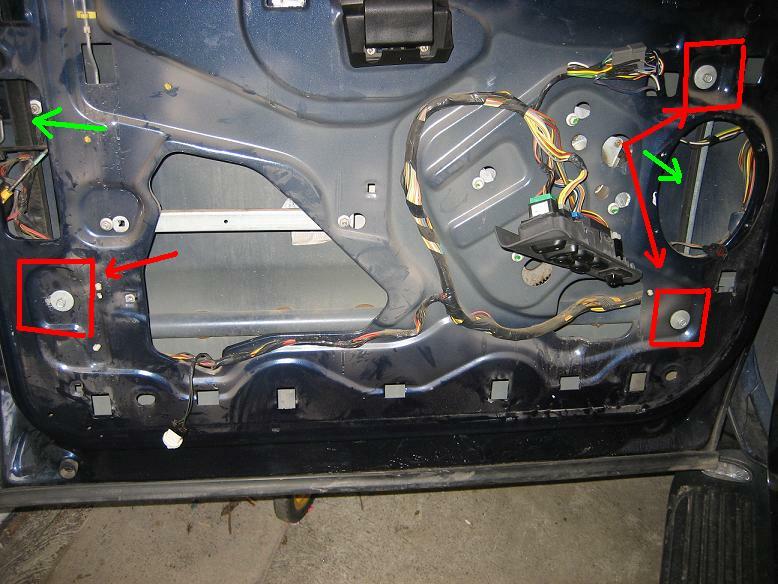 Locate and remove the bolts holding the power window regulator to the door; it is likely you will have to manually lower the window in order to access the bolts. Call Budget Auto Glass at (209) 579-5804 for free estimates on Power Window and Power Door lock repairs in Modesto, CA. It is a fact that auto glass windshields tend to crack or break and then need replacement and repair. This can happens for various reasons. For instance, a chip of gravel can hit the windshield while the car is in motion. Accidents can obviously cause the windshield to shatter completely. Extreme cold weather conditions are also often the culprit. Many times, car windshields become the victims of vandalism or others’ careless driving. The point is that auto windshields are made of toughened glass, but this glass is still susceptible to damage. We can help with our Modesto auto glass services. The problem is that car windshield replacement is a costly affair. A viable alternative is windshield repair, which most insurance companies now accept in place of replacement. In fact, they even waive the client’s deductible should he or she choose to repair instead of replace the car windshield. This makes financial sense to insurance companies too, because they save millions each year this way. By repairing instead of replacing an auto windshield, the original windshield retains the integrity of its factory seal. In short, everyone wins. Windshield repair is a high margin specialty service, making it a major industry. Auto windshields suffer damage in varying degrees. Often, car owners ignore a small crack caused by a flying stone or minor collision. This can be a mistake, since small cracks tend to spread on a car windshield, especially in very cold weather. This is because manufacturers make toughened auto windshield glass under intense pressure. The glass has very high density and this causes cracks to widen progressively. In other words, even small cracks in a car windshield can be a serious matter. Fortunately, it is now possible to repair cracked and seriously scratched auto windshields. New auto windshield repair solutions include the revolutionary PRISM (pre-resin injection suspension method) technology and various techniques that involve injecting resins into the cracks with or without vacuum. This process can take a few minutes or last as long an hour, depending upon the crack present. An auto windshield may not always be a good option as repair is not feasible for bigger sized cracks once they have progressed. In such cases, the car owner has no alternative but to replace the windshield. Auto safety norms demand that a motor vehicle has a proper windshield that does not affect the driver’s ability to navigate effectively. Only by using a certified, licensed, bonded and insured windshield repair service can you bet ensured to recieve high quality glass, installation, and supprt. At Budget Auto Glass in Modesto, CA, we only use the finest materials, sealants, and windshield and window replacement parts. We offer a leak proof guarantee, and LIFETIME Warranty on all our labor for windshield installations. Rocks and debris hit the outside layer of the three-layer laminated windshield. Successful chip repairs will still leave a slight scarring on the glass where the impact point is, but will save the windshield's structure and keep the break from spreading. Some chips will never continue to spread but repairing the chip as soon as possible will help to restore the cosmetic appearance to your windshield and the value of your vehicle. First, damage inspection is done to make sure the windshield can be repaired successfully. If the windshield has been breached through to the inside layer, repair is not possible. · The area around the damage is cleaned and the break is injected with a chemical decontaminant called XPhobic™ that removes any windshield treatments, like Rain-X, that hinder the glass repair resin from adhering inside the break. Any oils, polymers, dirt and moisture are removed with this process to assure the quality repair. This step sets us apart from our competitors. · The injector is placed over the break and sealed tight to the glass. A dry vacuum is then produced by our GT Maxim™ machine to remove air trapped inside the break. Air appears as a dark area and hinders the injection of resin. · The GT Maxim™ machine then injects the Diamond Clear™ repair resin inside the break with precise pressure to fill all the voids and tiny cracks. Pressure is held until the resin is massaged throughout the break area. · While the injection machine holds the resin under pressure, the resin curing process begins by introducing ultraviolet light around the injector nozzle. This process of curing under pressure prevents the resin from backing out of tight spots in the damaged area. · When the area is finished curing, another Diamond Clear™ resin is placed over the entry point of the repaired area to fill the pit and is cured using a thin flat Mylar sheet and ultraviolet light. 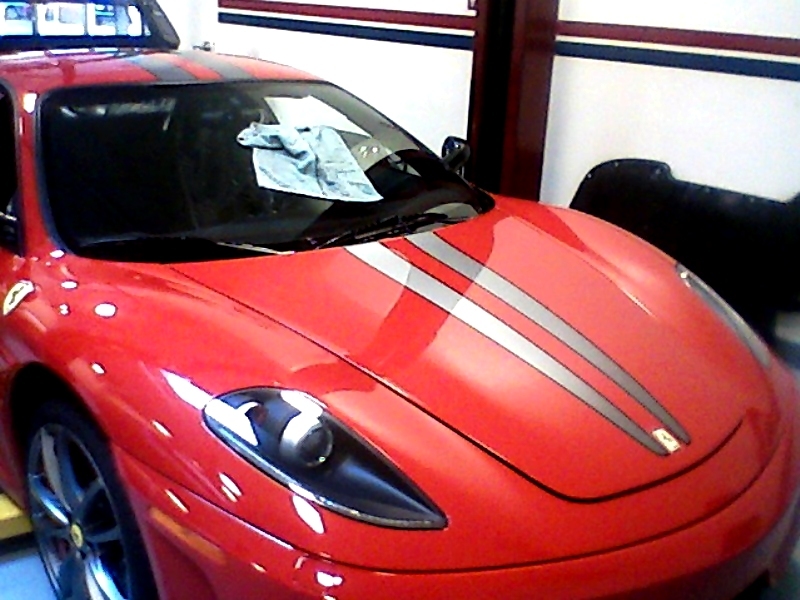 This process insures a great cosmetic finish to the surface of the repair that matches the windshield. · The excess cured pit resin on top of the repaired windshield is scrapped away and buffed with glass shine compound that removes the matte finish to a high gloss diamond clear finished repair. · When the entire repair is finished, your vehicle is ready to drive away. Contact us for all your Modesto auto glass needs.